Our Roofing Expertise is Unparalleled in the Roofing Industry !! We Can Save You Thousands of dollars with our Efficient Supervision and Consulting of Your Roofing Installation. We Offer Materials, On-site Training, and General Consulting Services, All of Which Are Available Worldwide. Call or Email Us to See If We Can Save You Time And Money on Your Next Project. 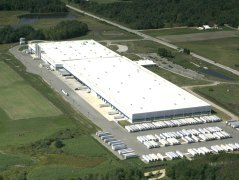 Our Technicians Have Installed Roofs for the Department of Defense, the United States Navy, McDonnell Douglas, Boeing, Amoco Oil, the Federal Aviation Administration, Levi Jeans, Vanity Fair and Many Other Commercial & Industrial Clients. We charge a 3 to 4 day minimum training, consulting and roof installation fee plus expenses to save you $$$$$ on your roof installation. Call us to discuss this minimum installation and training fee schedule. September 2007 54,000 Sq.ft. 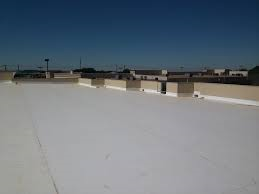 EPDM Rubber Roof Area. Fully Adhered and Ballasted. 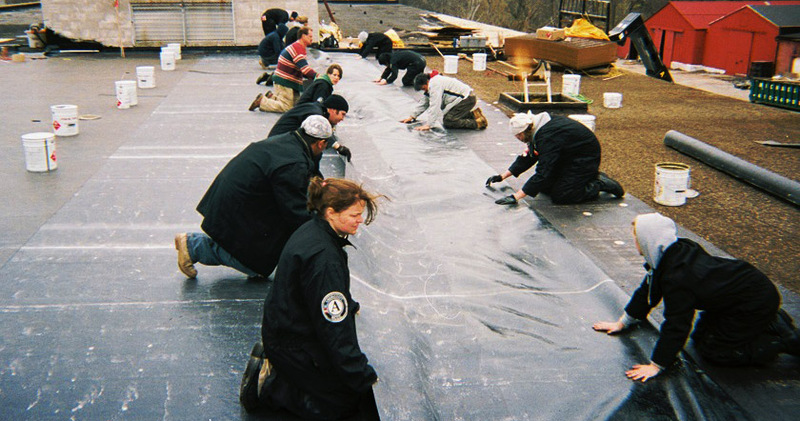 We Supplied the Rubber Roof EPDM Materials and 4 Days of Training. Using Local Roofing Labor And Our Technician, the Building Owner Realized a Savings of Over $75,000.00! 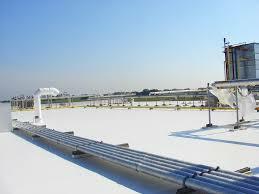 Minimum 4 days technician assisted roof site installation training and project supervision including job management. Fee assessed. 10% discount on EPDM and accessories from our retail product line for one year. You are allowed one after job completion inspection to help insure the quality of your roof system. $295.00 Inspection fee and travel expenses assessed. Ready to talk to someone about our roof training program?